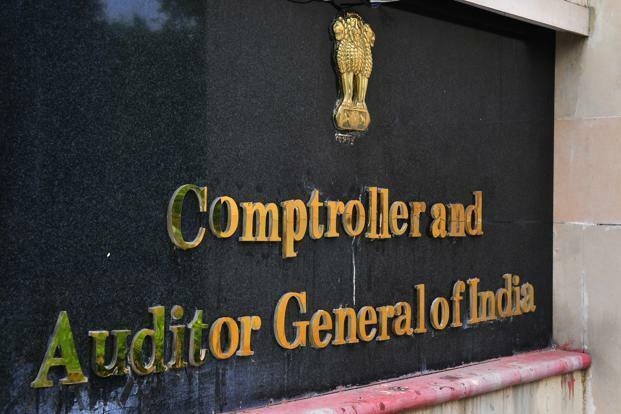 An undue benefit of Rs 52 lakh has been provided to a private firm towards purchase of Galvanised Corrugated Iron (GCI) sheets by the Mizoram Rural Development Department and the amount is yet to be recovered, the Comptroller and Auditor General has said. The CAG report, tabled in the state legislature last week, said that 12,546 bundles of GCI sheets were purchased from LRS Enterprise, Chanmari in Aizawl as the firm quoted the lowest rate for supply of the GCI sheets in response to a notice inviting tender floated on October 2012. The State Purchase Advisory Board (SPAB) chaired by Chief Secretary on December three, 2012 recommended LRS Enterprise to supply the GCI sheets at the rate of Rs 3,029 per bundle with the specification that it should be Rhino brand, weighing 53.60 kilogram a bundle, 0.35 mm in thickness and nine feet in length. The SPAB recommendations was approved by the state government on January 15, 2013 and the administrative approval and expenditure sanction for Rs 3.80 crore during 2012-13 was accorded on February 25, 2013. "However, before the purchase was administratively approved, the Director of Rural Development Department, on January 17, 2013 obtained a Proforma Bill from the supplier for Rs 3.80 crore for supply of GCI sheets and the entire money was withdrawn against the bill on March 21, 2013 from the government accounts and retained by the department" the CAG report said. Department officials said that the firm began supplying the GCI sheets from March 21, but they were rejected on the ground that the weight per bundle was less than that specified in the supply order. The supplier submitted an application saying that he was unable to supply the GCI sheet weighing 53.60 kilogram a bundle as the manufacturer had raised the rates and requested the department to accept GCI sheet weighing 41 kilogram a bundle at the same rate (Rs 3,029 a bundle), the report said. The CAG said the request was accepted without obtaining approval of the SPAB or the state government. The report further said that the prevailing market rate of GCI sheet weighing 41-kg a bundle during March-May, 2013 was Rs 2,616 a bundle and 12,546 bundles would have cost Rs 3.28 crore. The department gave undue benefit to the tune of Rs 52 lakh to the supplier for allowing the firm to supply inferior quality sheets, the report said, adding that Rs 52 lakh has to be recovered from the supplier. The report added that while 10,126 bundles of GCI sheets were allocated to 26 Block Development Officers, the remaining 2,418 bundles were irregularly distributed directly by the Directorate of Rural Development department to various individuals and politicians without any proper justification of their requirements.